The Glendale Beeline is operated by the City, and offers 13 routes throughout Glendale, and connects to neighboring destinations such as La Crescenta, the Jet Propulsion Laboratory (JPL) and the Burbank Regional Intermodal Transportation Center. A list of routes and schedules are available at the Beeline website. Cash fare for regular routes is $1.00, with discounts available to seniors and students in some cases. View the Fare Structure Chart for a full list of policies. 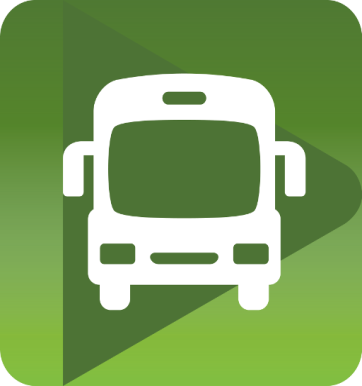 Never miss the bus again with the NextBus App! NextBus uses real time GPS technology that tracks and predicts the REAL TIME arrival time of buses in Glendale. Using NextBus you can determine exactly when to leave home or the office in order to meet the bus. The NextBus App is free and available for iPhones and Androids. With NextBus, you can see when either a Beeline and Metro your bus is headed your direction, making taking the bus easier than ever!